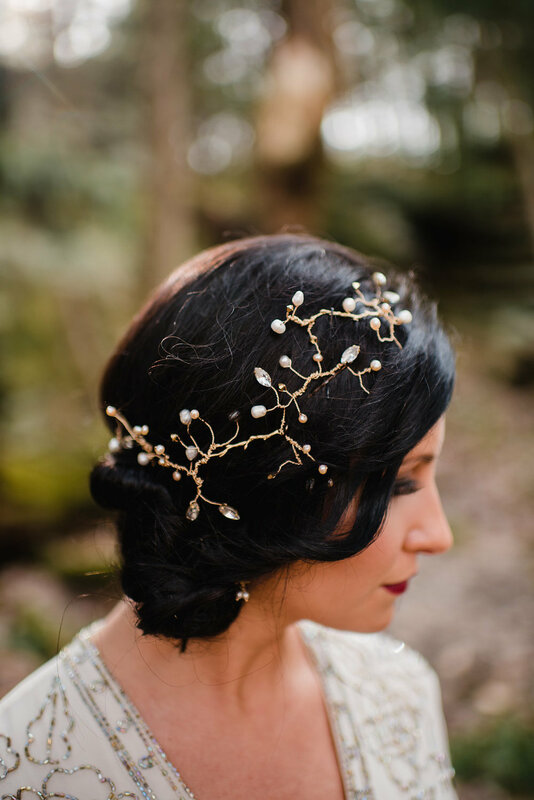 Handmade adornments for a modern yet timeless bridal look. We are inspired by the women who choose to adorn themselves with our pieces. We pride ourselves on crafting romantic, delicate and lovely pieces are unique and special as the women who wear them. Our heirloom quality pieces reflect the beauty, personality and story of the women who wear them. 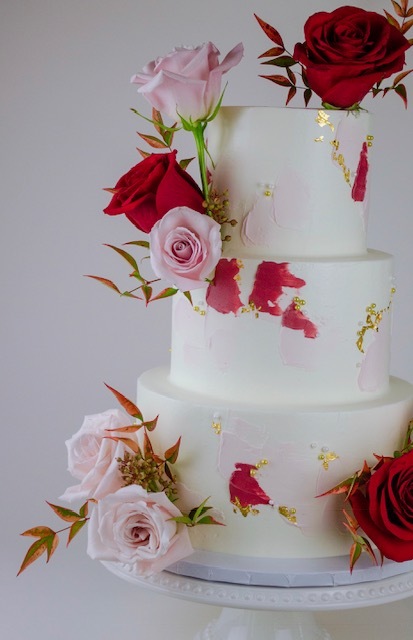 We design for a modern bride, balancing contemporary styles and timeless details. Entwine's collection includes hair combs, wreaths, hair vines, hair clips, hair pins, merino wool felt flower accessories and jewelry. The pieces are crafted from semi-precious stones, precious metals, freshwater pearls, Swarovski crystals and vintage components. serves up delectable, edible and dough-licious cookie dough made in Cleveland, Ohio. 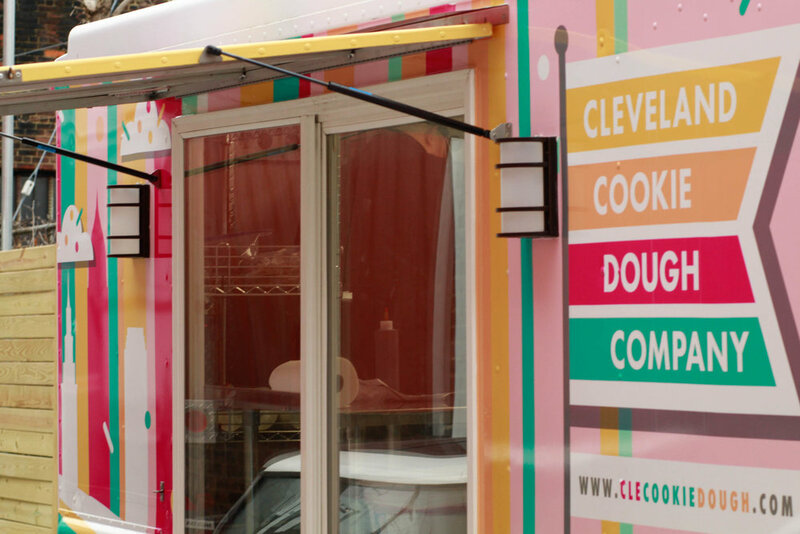 Cleveland Cookie Dough Co. is a mobile business and food truck serving up unique, handcrafted edible cookie dough, ice cream and other delicious creations. Cookie dough bites are a fun alternative to traditional wedding desserts or a great way to honor your guests in the form of a favor. We can work with any budget to make your event doughlicious and unforgettable. Contact us today! our mission is to give couples a fun and unforgettable experience while running the reception without missing a beat. At One T Entertainment, we are the wedding DJ for you! We have been working with couples since 2010 and serve North East Ohio. We are a full service company that not only provides a DJ, but also up lighting, a photo booth, and the complete red carpet experience. Everything we do is for you as a couple. We customize it all to ensure you get the best possible experience. After all, it is your day and it needs to be special. offers linen-related services for the special events industry, including rentals, laundry, purchase, set-up labor and more! Whether you need linens for a wedding, corporate event or private party, at L’Nique, you will find the most innovative and creative linens on the market, continuous updating of our product line to reflect trends and personalized service with the flexibility to honor special requests. We offer delivery service and set-up for all of Northeast Ohio, including Cleveland, Akron, Toledo and Youngstown. Even if you’re planning a destination wedding, we can arrange to ship to your event. Completely custom wedding & celebration cakes, specializing in buttercream cakes and custom flavors. Located in the Ohio City neighborhood of Cleveland.